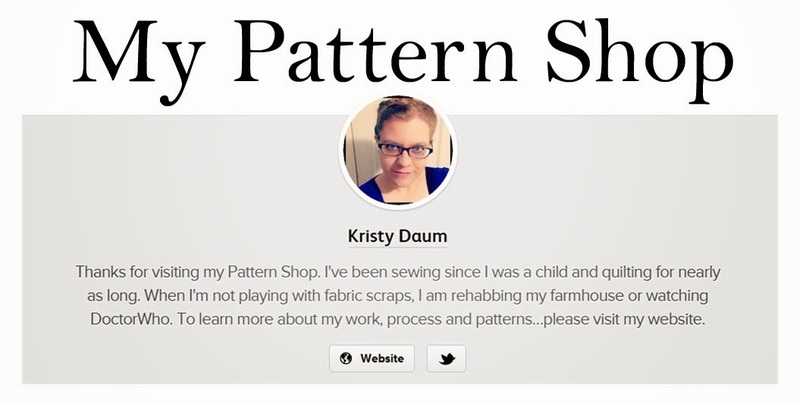 Click the photo above to be taken to my PayHip Pattern Shop, where you can purchase any of the patterns shown below as an instant PDF download. 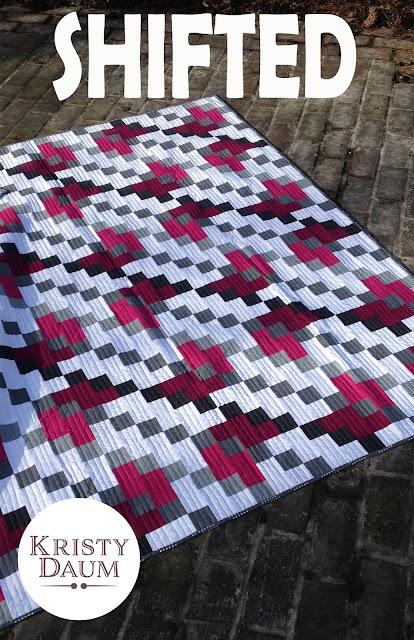 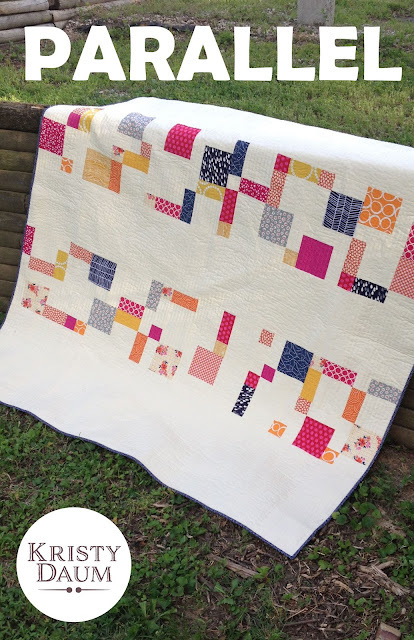 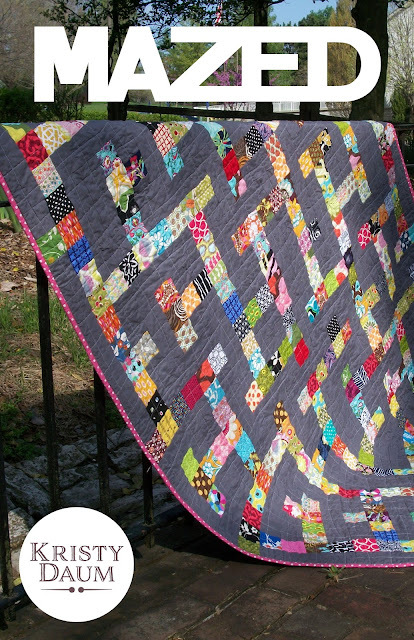 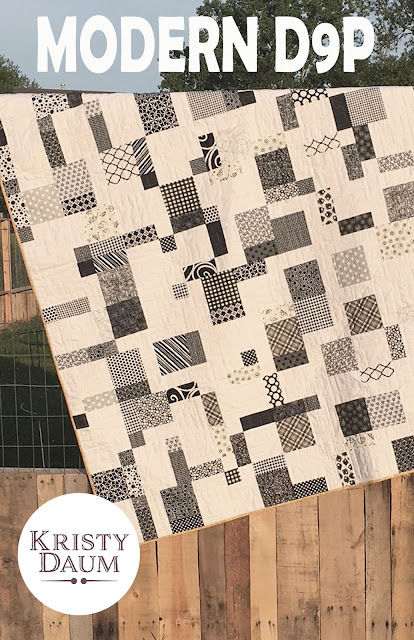 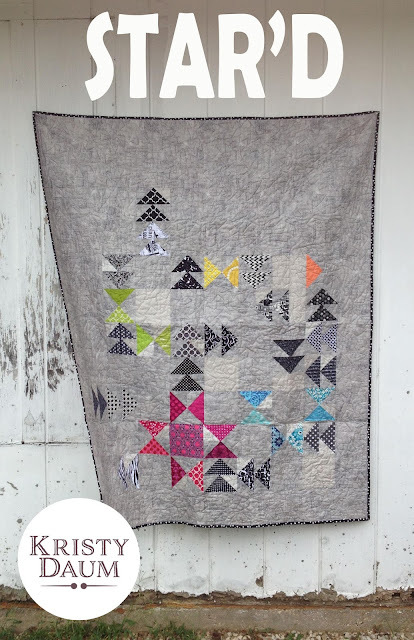 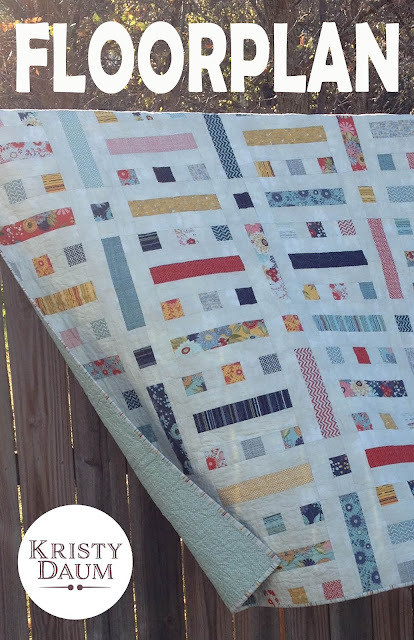 Q: Are you a quilt shop looking to carry one or more of my patterns? 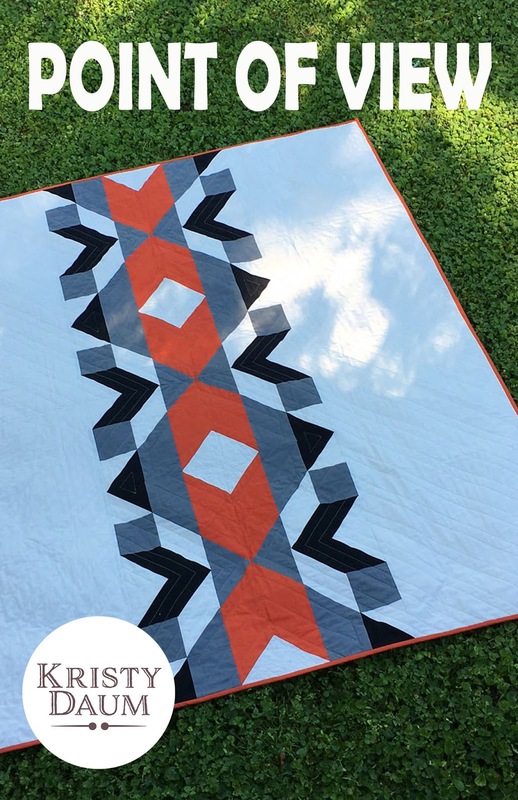 A: Both EE Schenck and Brewer carry my patterns and would be happy to work with you to place your order.